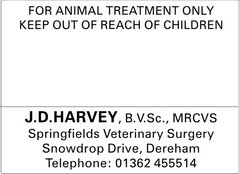 High quality self adhesive dispensing labels on rolls. 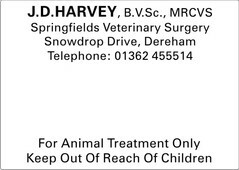 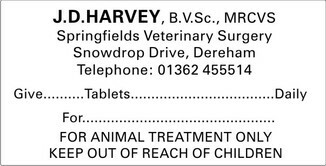 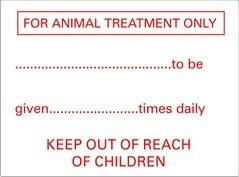 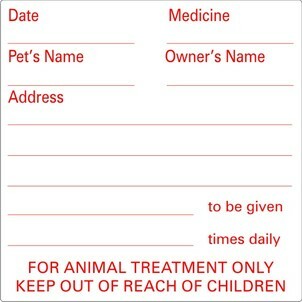 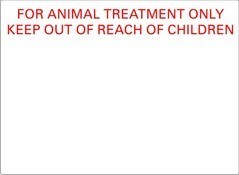 Below are a few examples of our standard range of veterinary practice labels, or allow us to produce personalised labels for your practice. 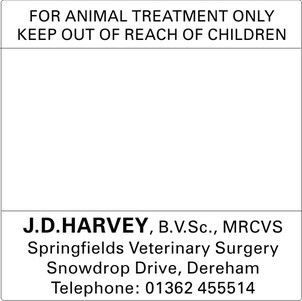 Write, email or telephone your enquiry it will receive our personal attention. 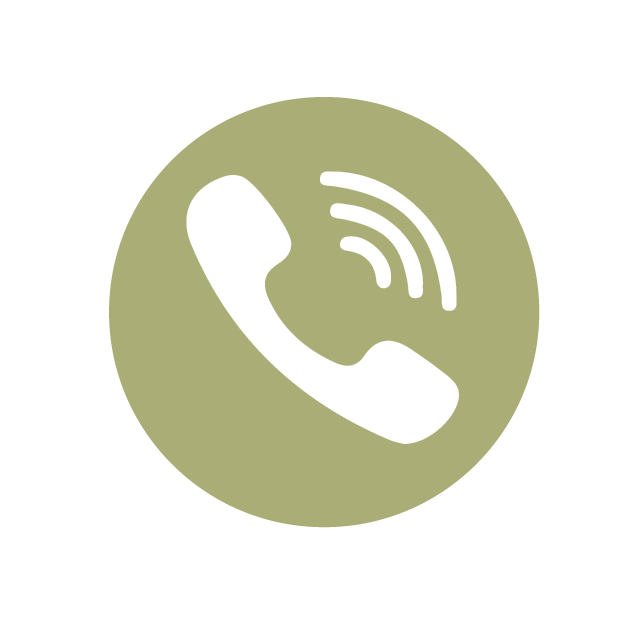 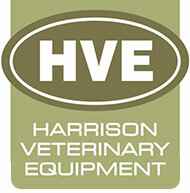 Or visit our HVE Labels website for details of our full label range.